Copyright © 2018 FishFarmingExpert. All rights reserved. 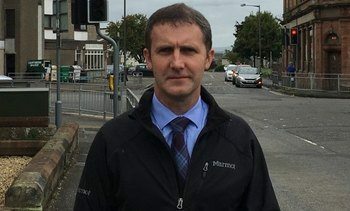 Scottish transport secretary Michael Matheson is urging the UK government to ensure that time-sensitive exports such as Scottish seafood can still reach mainland Europe if there is a no-deal Brexit. Subscribe to our newsletter to receive updates from us.